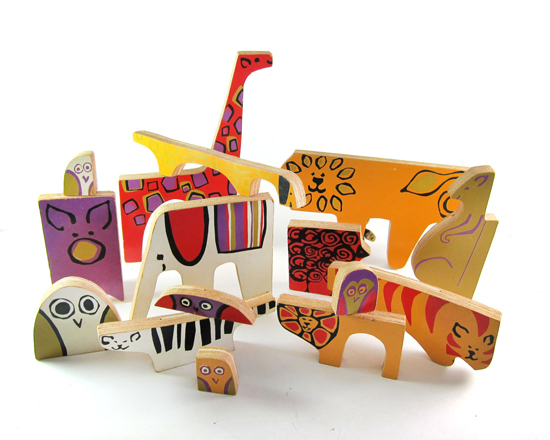 These mid-century modern wooden blocks have already sold, dagnabit, but we can still be inspired by their whimsy. Found via Celina Bailey on Pinterest, and originally sold by Two String Lane. Kudos for the material, and your webpage definitely looks exceptional. Just what wp theme are you employing? Can’t get enough of my work? How about a visit to my design portfolio at coroflot.com, you’ll find more of my work there.